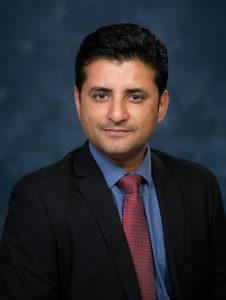 In January 2019, Duke One Health team collaborator, Dr. Siddhartha Thakur of North Carolina State’s College of Veterinary Medicine, collaborated with Dr. Gray to publish an editorial in the American Journal of Tropical Medicine and Hygiene calling for a global One Health effort to address antimicrobial resistance (AMR). AMR is, as outlined in the editorial, a paramount and complex threat to human, animal and environmental health worldwide. 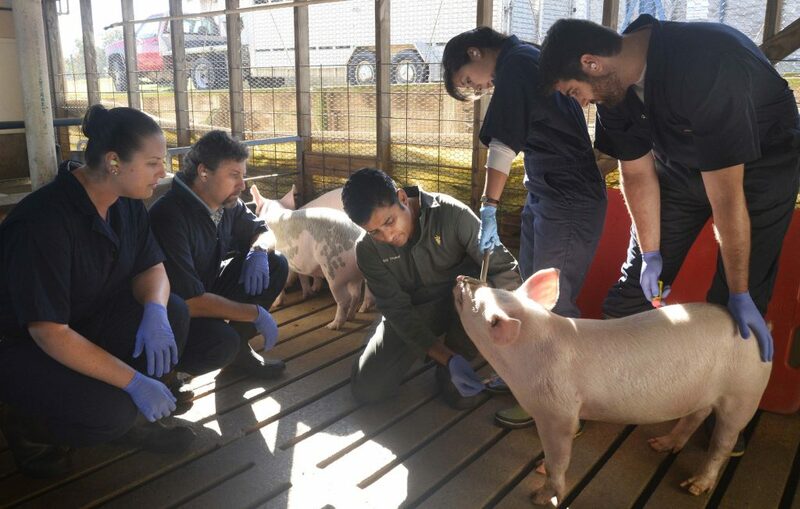 The editorial, entitled “The Mandate for a Global ‘One Health’ Approach to Antimicrobial Resistance Surveillance”, describes the multifactorial causes behind the intensifying threat of AMR, including recently heightened interactions between humans and animals in small-scale animal production settings. The recent increase in antimicrobial consumption has occurred simultaneously in human and animal populations and is magnified by the environment, which serves as a reservoir for antimicrobial resistant bacteria. Not only must the approach work across disciplines, the authors argue, but across nations worldwide. In our increasingly globalized world where factors such as international trade contribute to rapid travel across country borders, surveillance for AMR must be a coordinated global effort.